The Heritage is a grand building with remarkable detailing reminiscent of a different age of Columbia. 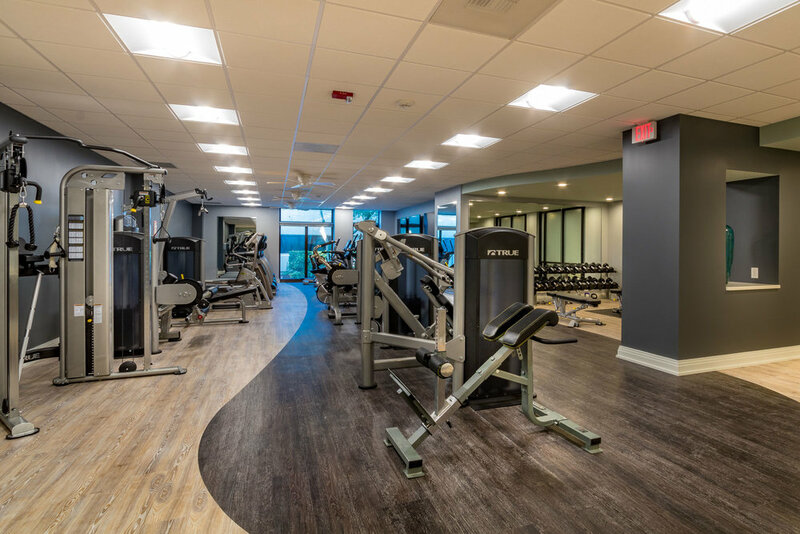 The renovation focused on capturing and highlighting the uniqueness of the building’s architecture and designing unique details to set apart the interior, lending the building an updated and modernized feel and providing the modern amenities that the residents desired. 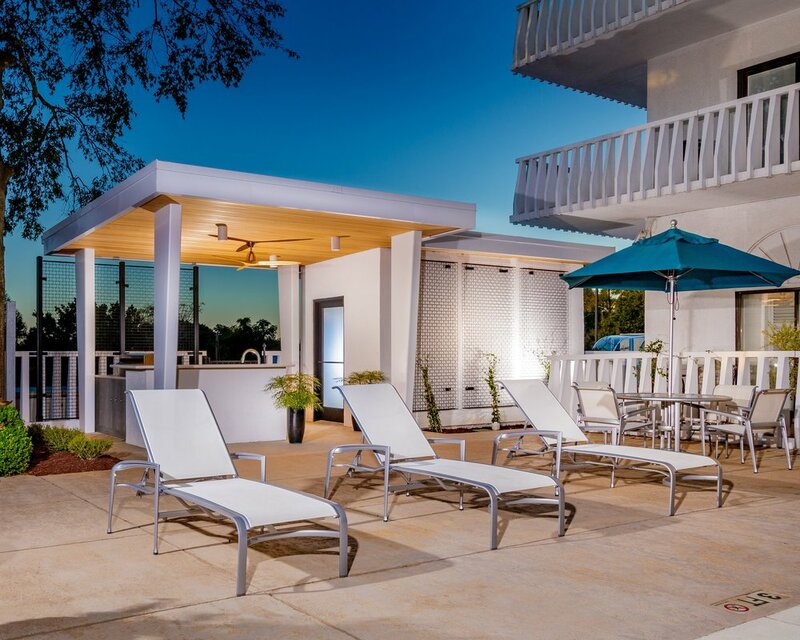 SEED Architecture worked closely with the building committee to re-purpose the main lobby, lounge area, and construct a new pool cabana on the ground floor. At the basement level, a renovated rear garage entry, fitness area and wine room offer behind-the-scenes perks to condo-owners. Finally, the redesign of the top floor penthouse bar and theater for the residents and their guests, affords a panorama view of downtown Columbia.